Just as with the South African struggle against apartheid, while internal pressure is essential, international solidarity, especially by the regional community, plays a key role in a potential democratic transition. In this article Klaus Stig Kristensen discusses the opportunities for South Africa and the region to support democratic transition in Swaziland in 2015. 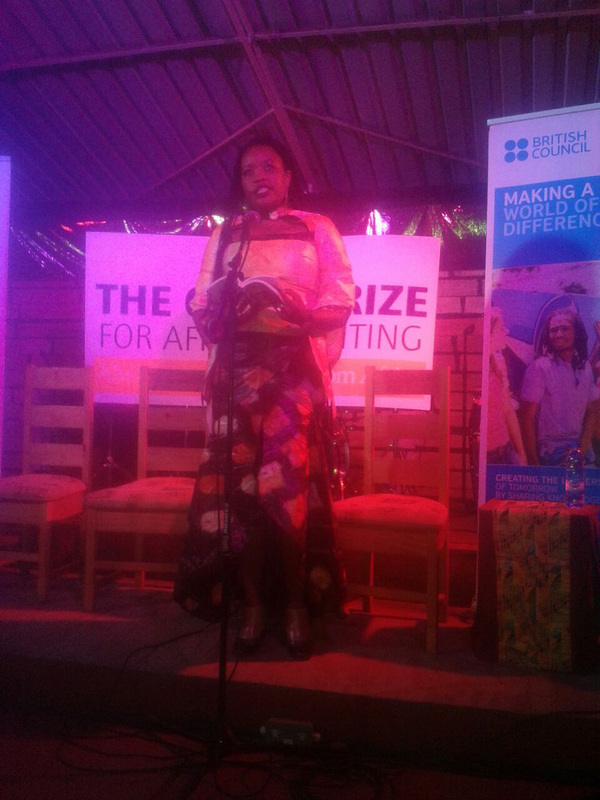 SALO Board Member Bella Matambanadzo at the Harare launch of the 2014 Caine Prize for African Literature anthology, ‘The Gonjon Pin and other stories’. SALO Board Member Bella Matambanadzo, a Zimbabwean feminist activist and writer speaking at the Harare launch of the 2014 Caine Prize for African Literature anthology, ‘The Gonjon Pin and other stories’. The event was held at the Book Cafe, Harare’s premiere arts and culture hub, on Thursday 14 August 2014. Her story, ‘All the Parts of Mi”, is Featured in this eclectic, engaging and thought provoking collection of 17 stories by 17 African authors. The authors meld Satire, tragedy and magic realism to offer a dynamic body of work dealing with trauma, identity and nostalgia. In South Africa the anthology is published by Jacana Media. The late great dame of books, Nadine Gordimer is the Patron of the Caine Prize.